As gardening seasons ends it’s important to maintain a beautiful; and healthy garden. A little garden clean up helps prevent problems by eliminating the places where insects and diseases linger from season to season. Practice these four habits of highly effective gardeners! 1. Clean up dead plant material in the garden. Remove all spent plants as soon as they are finished producing. A hand rake helps with cleaning the garden. Remove leaves covering plants. Be careful pruning around new plant growth. Edge garden at the beginning of the raining season to clean up grass. Prune trees early raining season. 2. 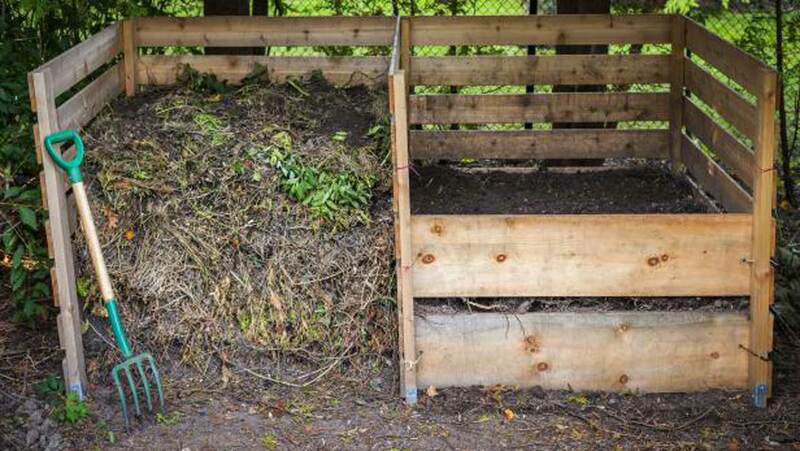 Don’t compost insect-or disease-infested plants. Bag them for the trash. 3. Remove old mulch and replace with fresh each season. 4. Some insects and pests hide under old boards and other shelters. Eliminate any garden items that might provide a shelter from weather for the buggers.